Downtown Savannah is well known for its blend of Southern charm, historic importance and the bustle of urban life. Here are 10 sights to see when you’re in Downtown Savannah, and the best part is, they’re all within walking distance! Savannah’s beautiful riverfront will transport you to the cobblestoned past. 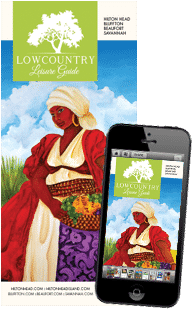 Here, historic buildings have become delicious restaurants that suit all price ranges, quaint galleries displaying local art and miscellaneous stores where you can shop for fragrant cigars in one and fresh pralines in the next. Traffic on the Savannah River promises you’ll see at least one ship passing through, hailing from any part of the world. 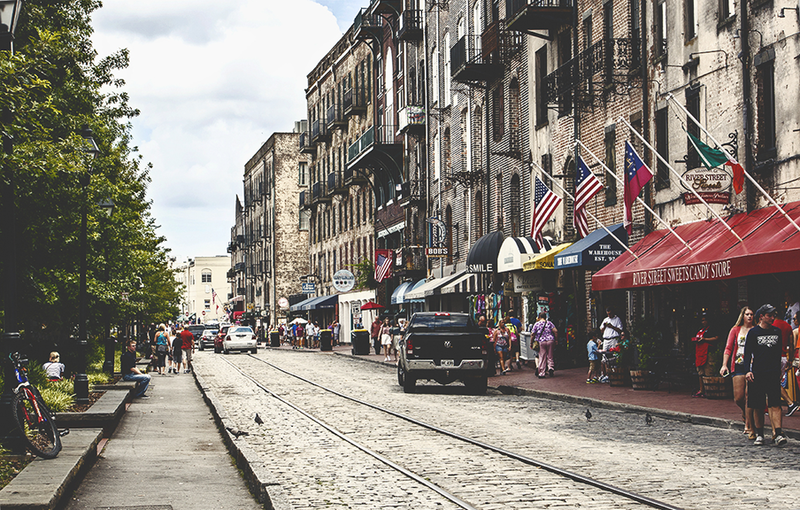 With trade and irreverent piracy, River Street is where Savannah as we know it began, and it’s where it continues to stir with historic energy. 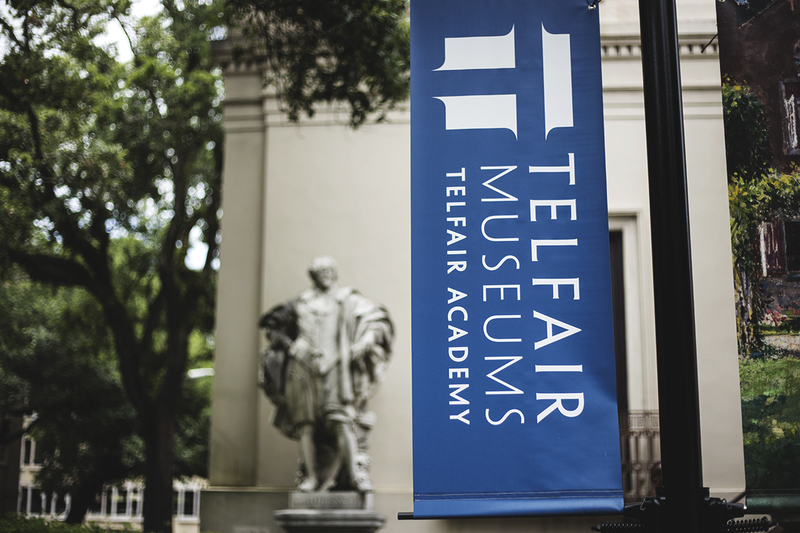 This is a city steeped in and surrounded by history, so it’s no surprise that there are over 20 sensational museums geared towards any and all interests. 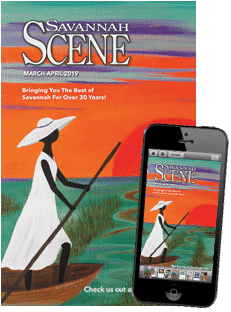 Traditional arts, trains, and races (yes, as in cars), these museums are ready to give you a taste of what makes Savannah so special. Savannah can boast of 22 squares that allow for shade and rest. 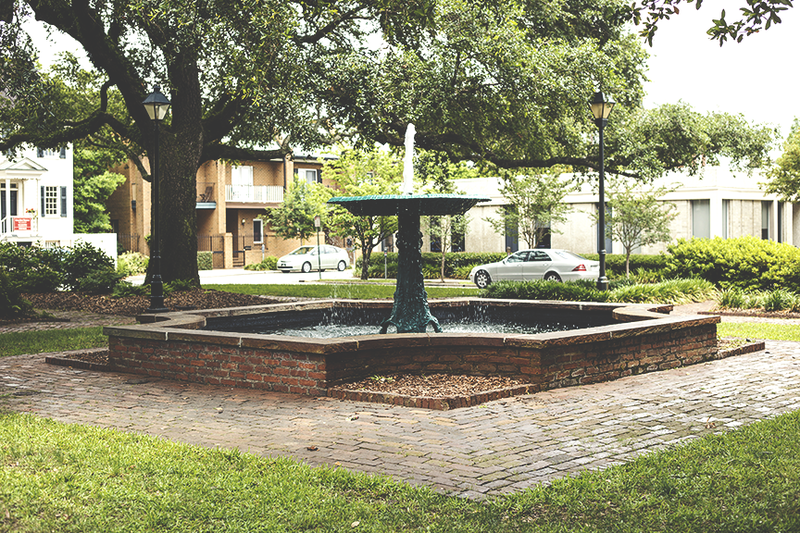 None are alike; some, like Ellis Square, have been re-envisioned to suit the metropolitan area where they’re located, while others, like Columbia Square, are quiet havens available to those who stumble upon them. It’s greenery among bricks and tiles. Explore them all and become enchanted. 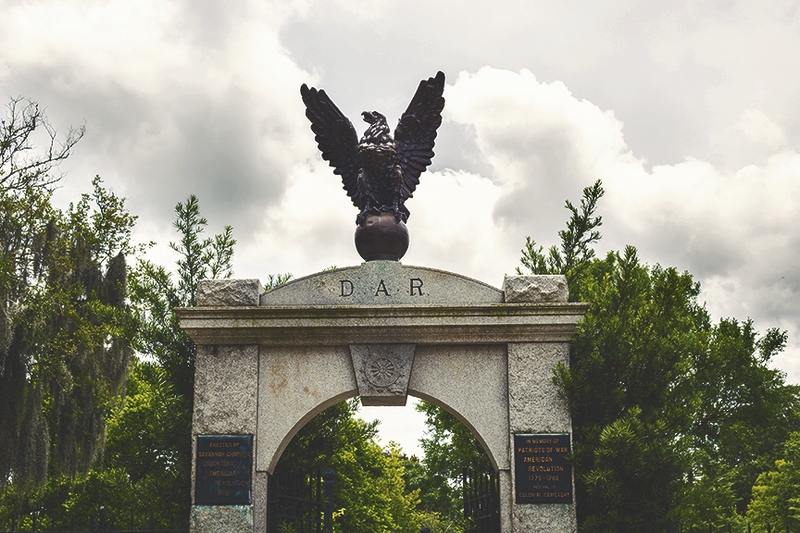 The land that was once the burial place for residents of a young Savannah now lays rightfully preserved in the heart of the Historic District, where it combines Georgia’s past and its Southern beauty. Colonial Park Cemetery contains more than 9,000 graves, although not as many headstones remain, and is dotted with benches, family mausoleums and historic graves – Button Gwinnett, a Georgia native who signed the Declaration of Independence, rests there, as well as Edward Green Malbone, a renowned painter of miniatures. It’s the perfect stroll in the park for an avid history buff. 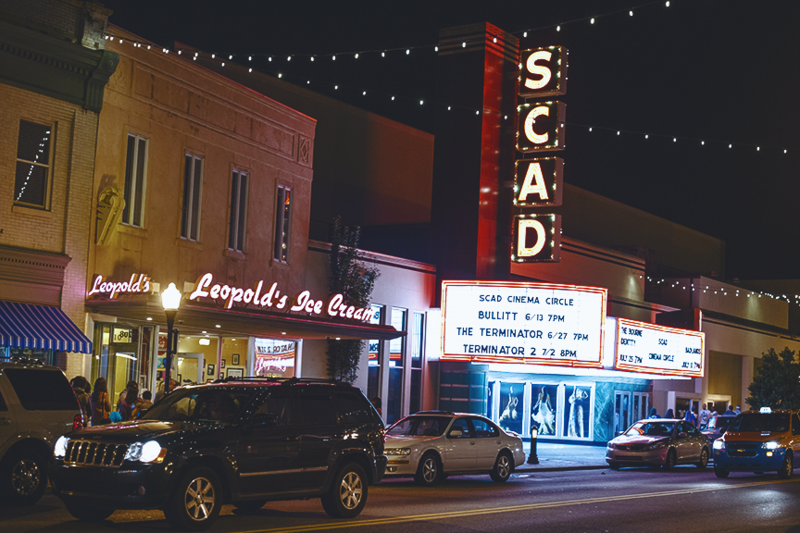 Whatever you’re looking for in Savannah, from nightlife to unique restaurants, you’ll find it on Broughton Street. Here, local boutiques and well-known retailers sit right next to each other, for visitors and locals to enjoy. 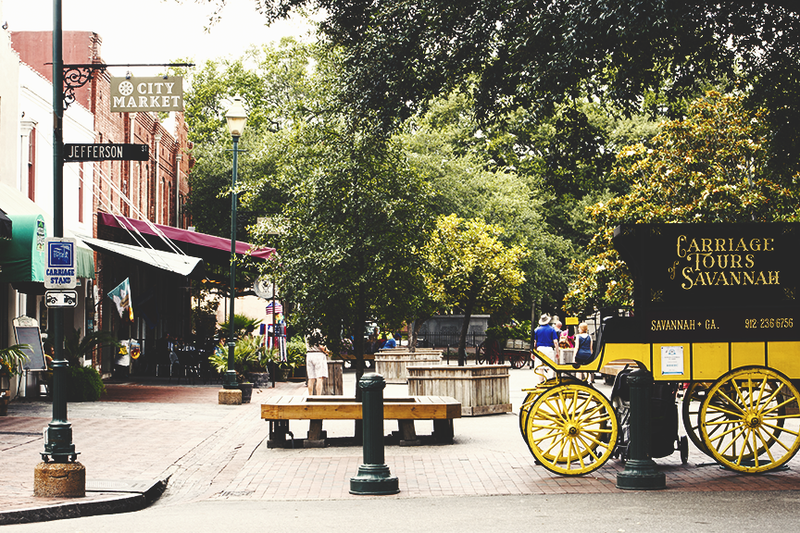 Since the 1700s, this charming four-block area has been Savannah’s commercial peak. The rehabilitated warehouses and shop fronts feel like an old marketplace, where farmers would have sold their produce and horses would have smoothed the land with their hooves – well, the horses are still there, gorgeously tall and ready to provide you with a carriage ride around the Historic District. City Market offers live entertainment, easy dining, a thriving nightlife and snacks, for you and your pet. 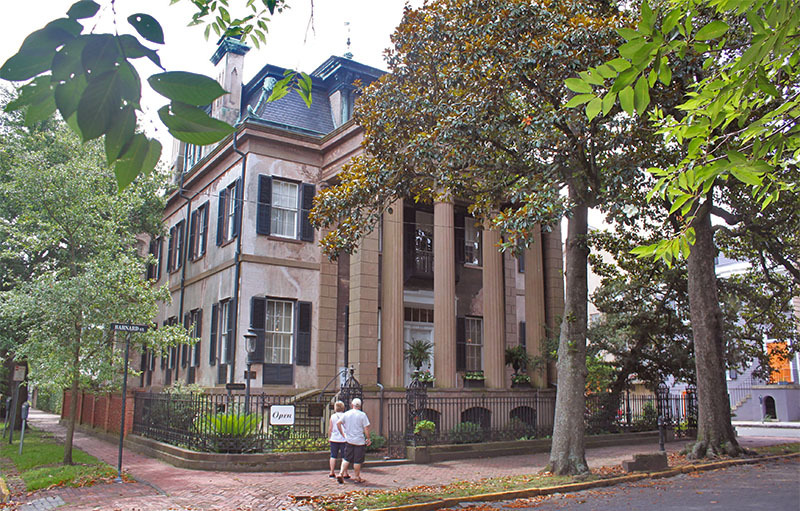 It’s a fact that most buildings in Savannah are enchanting; the historic house museums are a wonderful plus that comes from that very strand of Southern charm. In them, you feel transported to centuries past, with lush furniture and gilded frames hanging from the wallpapered walls. And of course, there’s the history: The Andrew Low House is where Girl Scouts founder Juliette Gordon Low lived with her husband for some time and, ultimately, where she died; the Harper Fowlkes House, on Barnard Street, follows an intricate journey through families, resulting in its eventual preservation by the Society of Cincinnati. 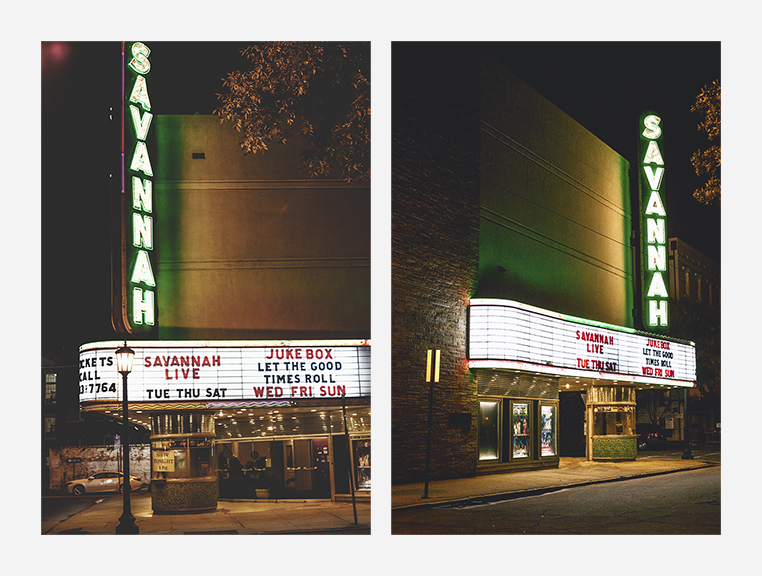 The Savannah Theatre on Bull Street opened in 1818, making it one of the oldest continually operating theaters in America. The structure has suffered many disasters and, after many renovations, has acquired and remained with the art deco style of the mid-twentieth century. It’s open most days, so swing by for Savannah Live, Jukebox!, Broadway on Bull or a Christmas Tradition; the shows will never disappoint, and you will become immersed in a grander time. 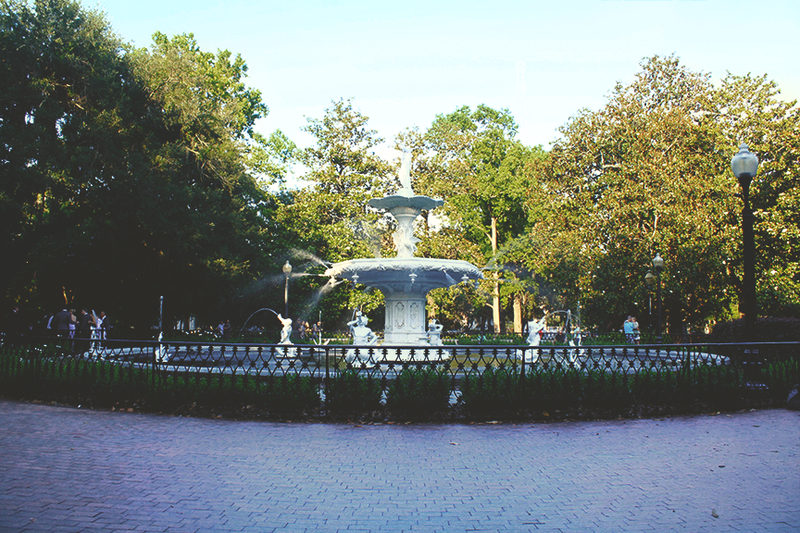 With coffee shops across the street and Farmer’s Market every Saturday, this lush park at the edge of Downtown Savannah is the perfect gateway to the city’s everyday life. Forsyth Park, named after a Georgia governor, features the Confederate Memorial, tennis and basketball courts, playgrounds and a white half-shell theater. On top of that, it provides visitors with shady spots to rest and, for tanning enthusiasts, expansive room to sunbathe. Downtown Savannah is a hub for delicious meals. 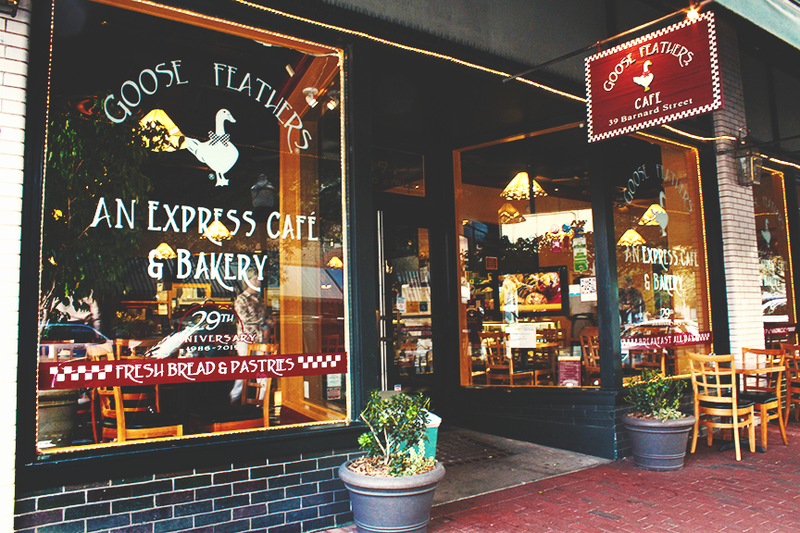 If you’re an early bird, there are local staples such as Goose Feathers Café off of Broughton Street. And for those looking for comforting dishes and a refreshing drink at the end of the day, there are Savannah favorites like the Crystal Beer Parlor and Churchill’s Pub, which remain open until late. We’re sure that you’ll stumble upon many more eateries just by walking around; go on, explore.